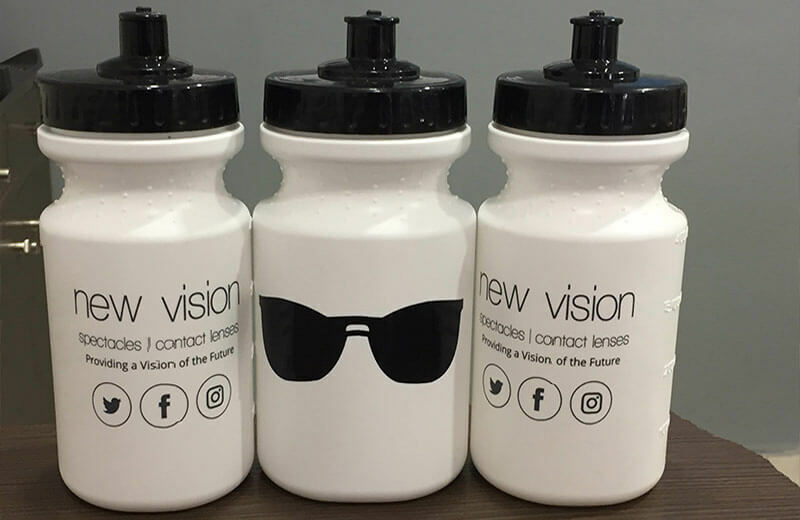 Why did this Opticians market their business with Sports Bottles? We had a call late one afternoon from a brand new prospect that found us through Facebook. It was their marketing manager that came across our page and saw some of the quirky things we do for other businesses. She was looking for an interesting new way to keep her customers engaged. 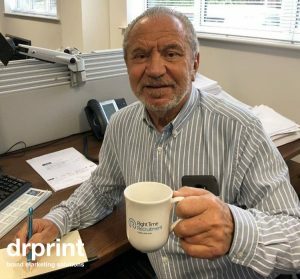 After a long conversation about their company, customers and marketing methods they have used in the past we went to the drawing board. Generating ideas is always the fun part, especially when your client is as open-minded as this one. We must have gone back and forth on about 20 different ideas, some were directly related to opticians but others indirect or on the opposite end of the spectrum of “normal”. The creative process is a two-way process and often you can find inspiration from a single word that someone speaks. At other times it comes to you at 2 am in the morning during a much-needed snooze. One of the ideas we presented was sports bottles. The client appeared to know their customer base very well and advised us that many of their customers were families with children. Also, it was the time of year that people make resolutions to improve their health (or sign up to the gym and never go!). They also came up with a rough sketch of a quirky idea that could work and also brought out the firms fun personality. That was the moment a unique idea was created between two people. 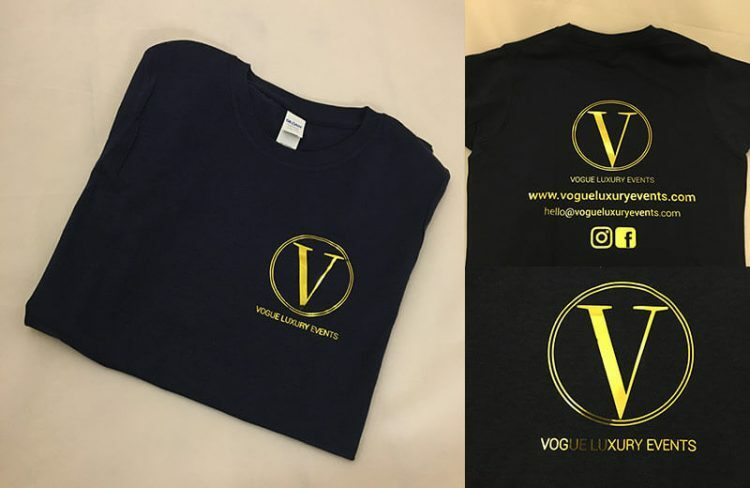 After the bottles had been produced the client quickly posted them on social media to which they received an excellent response. 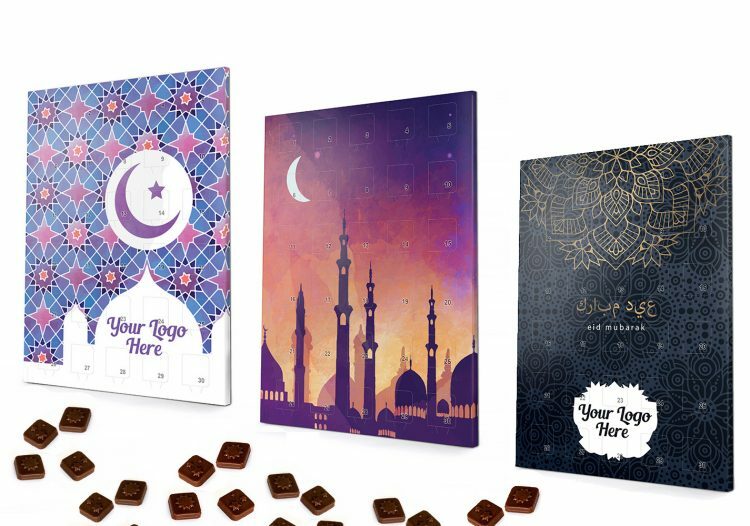 We know from the comments on Facebook that the idea worked well with their target market. Check out the photo attached and tell us what you think? A promotional product doesn’t always have to link directly to what your business does. If you truly know your customers they can be targeted with more meaningful marketing that they show more respect for. It’s a glorious game of gratitude. 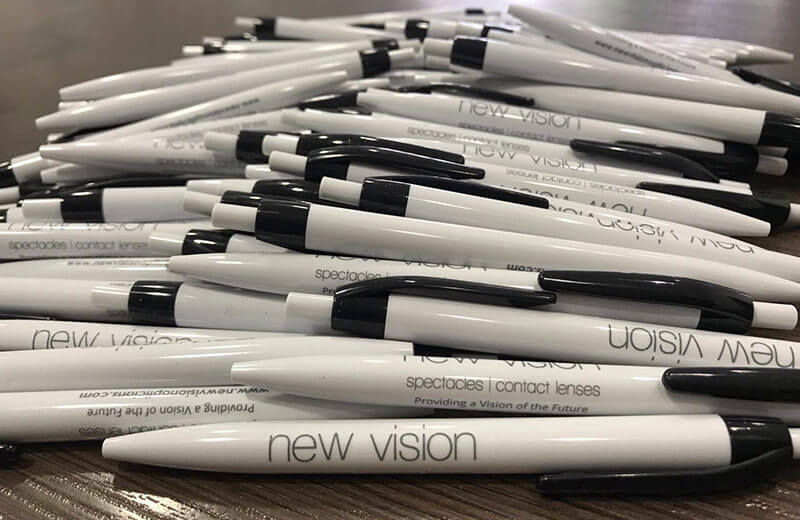 New Vision Opticians also do a lot of charity work and we were happy to support them a few months later with these printed pens. The charities aim was to help girls in India gain more access to education.